The site council serves in an advisory capacity to the principal. The principal seeks formal and informal advice from the council on a variety of issues. Council membership consists of parents, teachers, para-educators, administrators, and community members. 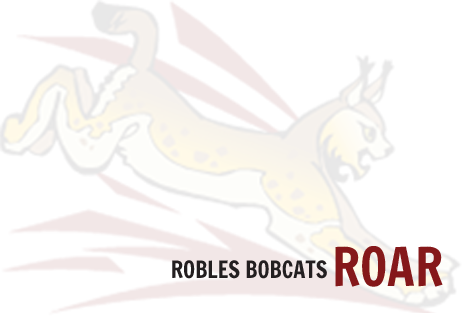 We invite all members of the Robles community to attend site council meetings. For meeting times and locations, please call the school office.